Have you ever had trouble sleeping on the plane or in class? Now you can be put fully in your own zen and relax. 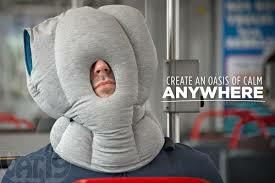 This pillow makes you feel nice and cozy while also allowing space for headphones if you just need to chill and relax. The Horizons Hydro flask is a 20 oz insulated stainless steel reusable water bottle that keeps cold liquids cold for 24 hours and warm liquids warm for 6 hours. It is perfect for traveling on the go around the globe while away on your Horizon’s excursions. 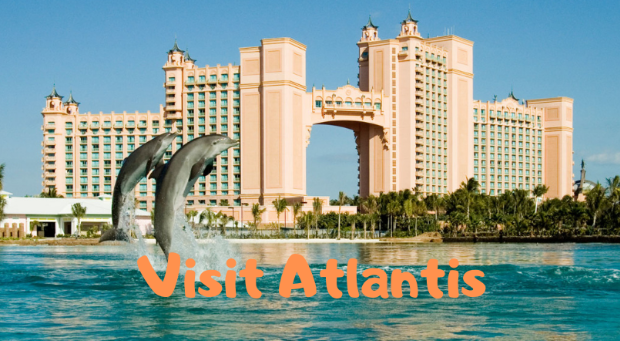 Atlantis, Paradise Island features an open-air marine habitat, Aquaventure, a water park, including the iconic Mayan Temple's Leap of Faith slide, 11 incredible pools, magnificent beaches, a 18-hole oceanfront golf course, and the Atlantis Casino. The Horizons Lanyard is an easy and convenient way to clip on to your keys, passes, or any papers to carry with you on the go. 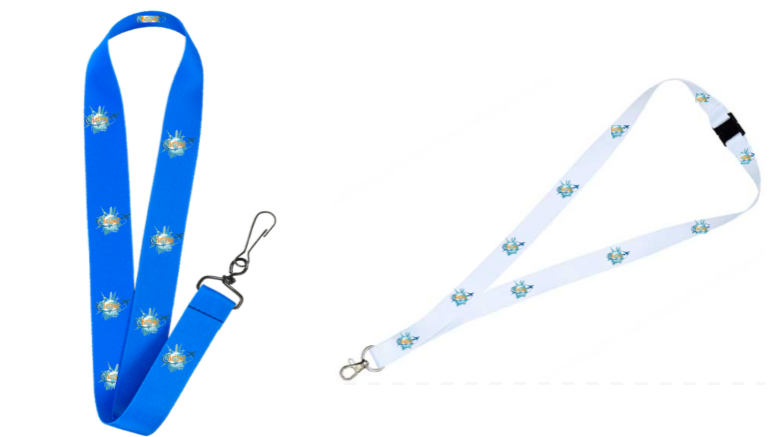 Our silk material makes our lanyard soft to the touch and silky smooth. The colors of the lanyard stand out and make it easy to find, along with making you look more classy. 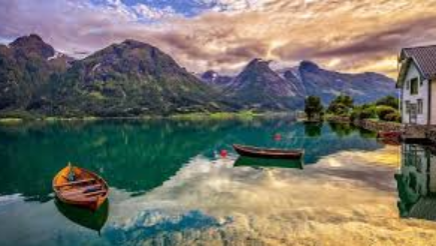 Travel to the beautiful lands of Norway you will and visit the unique Landscape and waters falls. Cruises will be available around the mainland and Visit the surrounding islands. The perfect pair—one carry-on and one checked bag—customized to the way you pack and travel. 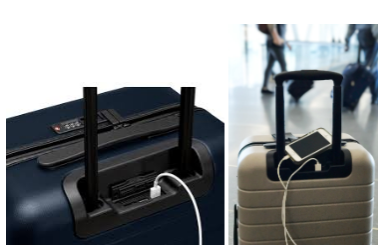 The carry-on has an external USB port for recharging any USB device from the dedicated charger pocket. Professional flight crews travel around the world with the same carry-on. 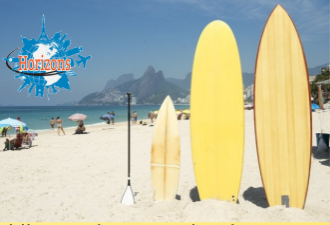 A top of the line, individualistic, and customizable yellow surfboard with a variety of different sizes customized to all ages. Families can buy boards for complimentary surfing video lessons provided by our website, to help with a few tips before you catch the waves on your own. Don’t miss out in this exclusive and exciting deal. Hang ten! Horizons Stickers. They can be used for decoration or for functional purposes, depending on the situation. 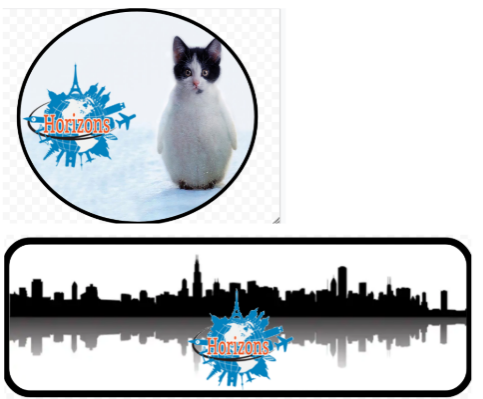 They come in different shapes and sizes with fun and exciting stickers to show off your vacation from Horizons. We also have cute animal stickers for the kiddos. Travel in style in our Horizons Jet. Our Challenger 650 Business Jet is the best in its class. The 12 seater jet is a combination of style, comfort, and luxury. Your host from coast to coast just made traveling more luxurious. 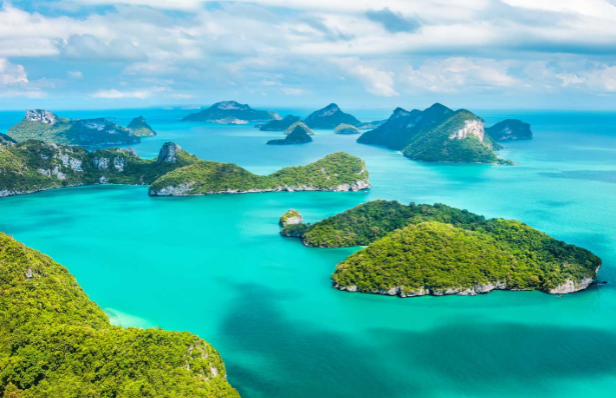 Friendly and fun-loving, cultured and historic, Thailand radiates a golden hue, from its glittering temples and tropical beaches. This Virtual Enterprise online store is for educational purposes only.